Harry - Harry Potter And The Deathly Hallows. Harry - Harry Potter And The Deathly Hallows. HD Wallpaper and background images in the Harry Potter club tagged: harry harry potter harry potter and the deathly hallows deathly hallows. 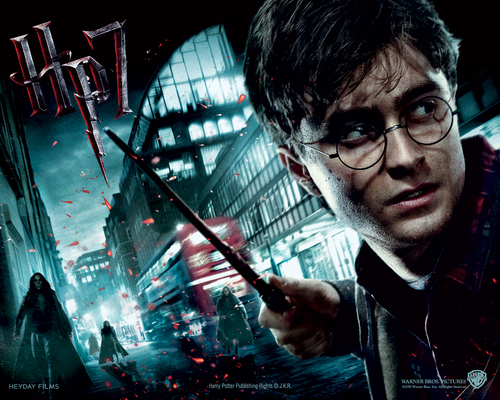 This Harry Potter wallpaper might contain barbecue, signe, affiche, texte, tableau noir, tableau, affiches, and spatule. THE BEST AND SADDEST BOOK EVER! WHY I l’amour HARRY POTTER! !